Shipping of Unsaid 7 is now underway, and copies are available via PayPal or by contacting David McLendon at unsaidmag@gmail.com. Unsaid 7 is 300+ pages of innovative fiction and poetry by Masha Tupitsyn, Russell Persson, Ottessa Moshfegh, Stephen Dixon, Mairead Small Staid, Peter Markus, David Hollander, Kate Wyer, Matt Bell, Brian Evenson, Phillip Grayson, Katherine Manderfield, Kayla Blatchey, Paul Maliszewski & James Wagner, Joseph Scapellato, Michael Copperman, Elizabeth Gramm, Catherine Foulkrod, Beth Imes, Robin Richardson, Pamela Ryder, Michele Forster, Brian Kubarycz, Jason Schwartz, Richard St. Germain, Naomi Stekelenburg, David Ryan, Robert Lopez, Joseph R. Wojtowicz, Mahreen Sohail, Danielle Blau, Gary Kertis, K.E. Allen, Jordan Gannon, Robin Martin, Dana Inez, Ryan Ries, M Sarki, Tom McCartan, Russell Brakefield, Josh Milberg & Elise DeChard, and Luke B. Goebel. 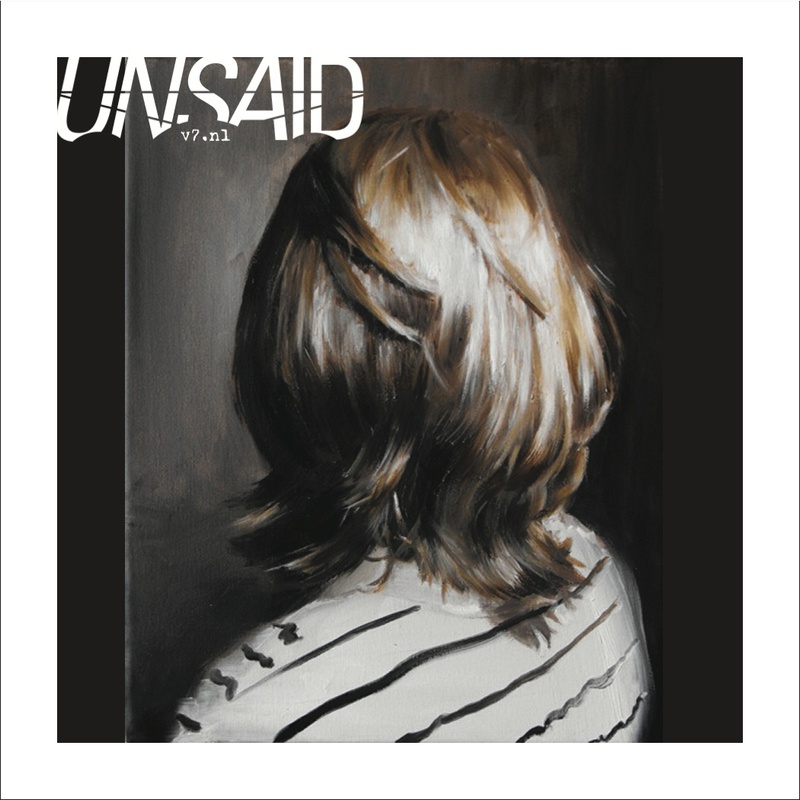 Order Unsaid 7 today for just $18 (shipping & handling included). Thank you for your support!